Have you thought about sponsoring your students’ or postdocs’ ASPB membership? If you submit their membership application when you pay for your membership (if you are not already a current member), you will get a $5 discount for each membership you sponsor. All you have to do is fill out the form and we will take care of the rest. 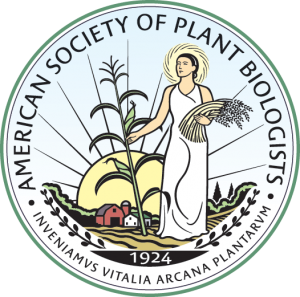 Why provide ASPB membership to your students and postdocs? Students and postdocs are the future of plant biology; if we get them involved now, they are more likely to stay involved throughout their career. Give Your Students Roots so they can be an integral part of the plant biology community. Contact me with any questions or requests for assistance.